If you are looking to sell your old Christofle ring in London, contact us at The Luxury Hut now. We will appraise your jewellery item and provide you with instant cash. At The Luxury Hut, we are the pre-owned Christofle jewellery specialists with over 40 years of combined experience in this business. We have expert evaluators who can appraise any second hand Christofle jewellery that customers are interested in selling us. We determine the best possible cash value of a designer piece based on the current market value. With The Luxury Hut, you can rest assured to get the fairest value of your used Christofle jewellery. Whether you want to sell a Christofle Idole De Christofle ring or sell Christofle Code Royale earrings, turn to our experts. The Luxury Hut is the best place to sell your Christofle jewellery piece with confidence and get a fair value immediately. As the second hand market specialists, we always keep track of the changing market rates. When you bring your pre-owned Christofle engagement ring at The Luxury Hut, our expert team will carry out an accurate valuation process. You may wish to sell a Christofle Rivage bracelet that you have purchased six months ago. Or, you want to sell an old Christofle band ring that you no longer use and raise some quick cash. 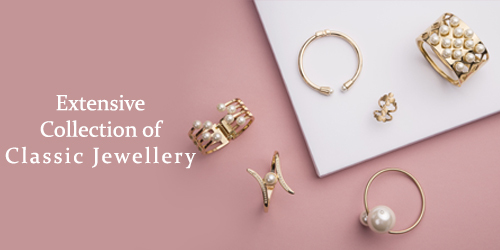 Use our professional service and sell any pre-owned Christofle jewellery to The Luxury Hut in an easy and hassle-free way. We can appraise your second hand Christofle diamond ring over the phone immediately – call one of our experts on 0207 242 5411 or email [email protected] and provide us with as much information as you have. 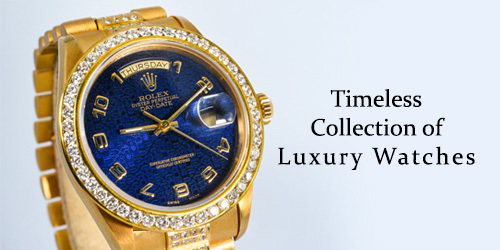 The Luxury Hut is the most trusted online second hand jewellery buyers. We aim to lend the best prices for any pre-owned Christofle jewellery items that we buy.